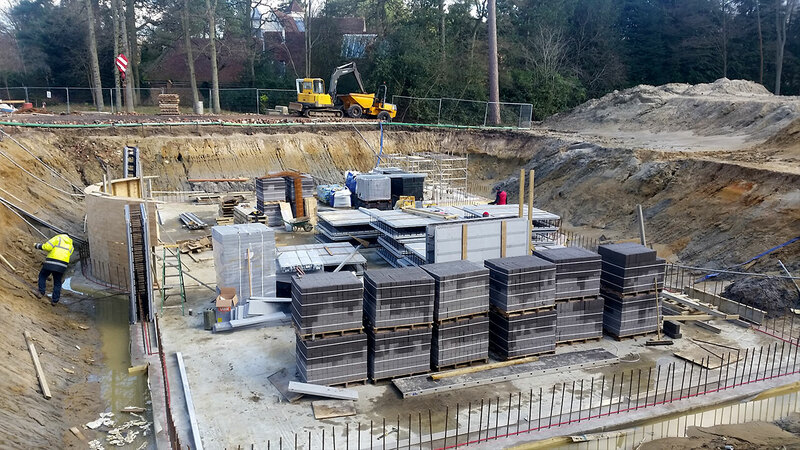 We are one of the UK’s only construction companies that specialises in building basement structures for new developments. Starting from the bottom so you can build your way up, we work closely with architects and self-builders to create what will be the foundations of the build. 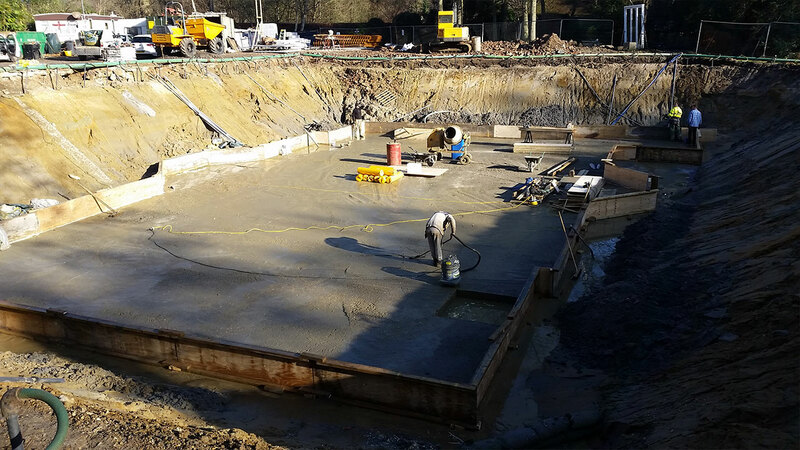 Our expertise enable us to manage all of the complexities of building underground, so you can get on with planning your home. 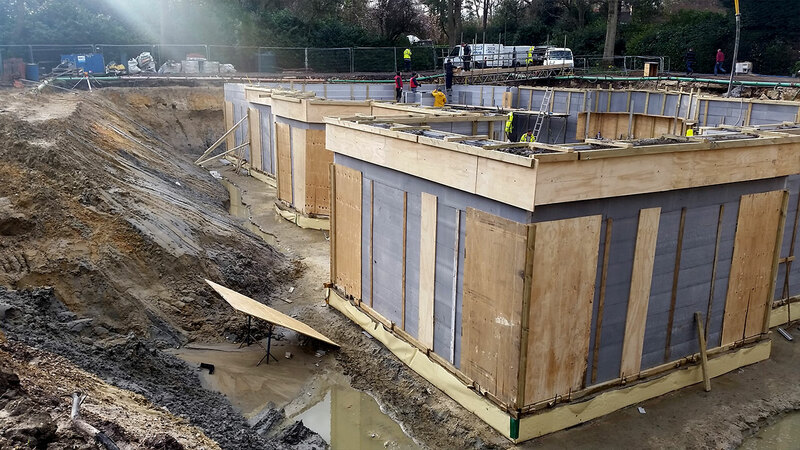 We use an Insulated Concrete Formwork (ICF) System and this highly energy efficient construction method is often the perfect solution for new developements. So, when we’ve finished our work underground, we can keep going up to complete the building’s superstructure, meaning you only need one contractor to build the entire framework of your home.  We use ICF for its high levels of energy efficiency and sound insulation compared to traditional construction methods. It’s a sustainable and straight-forward system, which doesn’t complicate projects or increase costs. 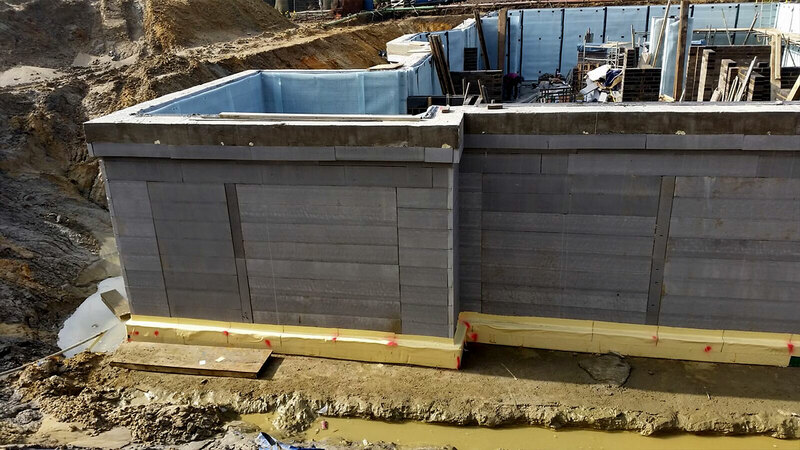 The high strength in-situ core in the ICF panels means many design limitations can be overcome, which is why it has become the construction method of choice for many self-builders and architects.